An in-depth understanding of all the factors underlying a specific sensory experience is of course the goal of anyone who strives for a deeper appreciation of the fruit of the winemaker’s art. The production of outstanding grapes and wines is linked to a broad range of factors, but considering these in a cursory manner will not reveal the intimate character of a winemaking enterprise: instead of simply co-relating good quality with terroir or with winemaking practices, one must attempt to trace the synergy of agents which interact to produce that wine. 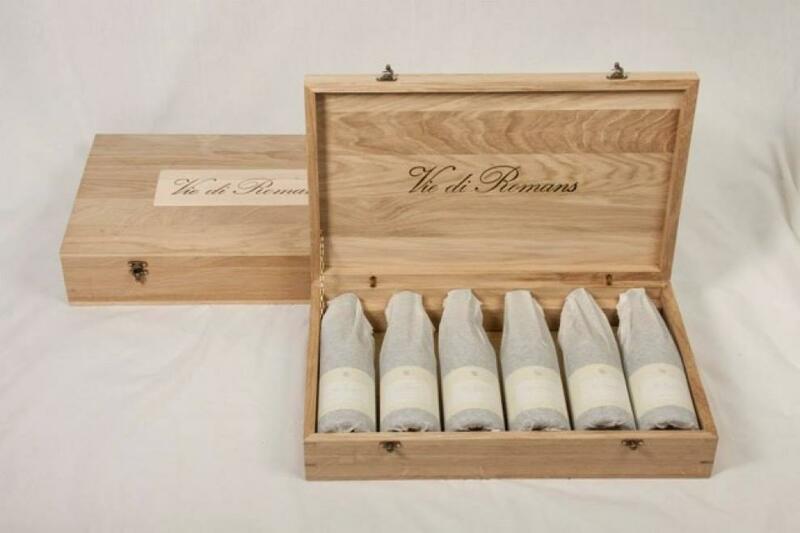 In the following pages, then, we intend to consider only those factors which contribute the most to defining the character of Vie di Romans’ wines; they fall into three categories: environment, viticulture, and man. • Environment – Everything encompassed by climate and soil. • Viticulture – All of the options deliberately selected to ensure an efficiently managed vineyard. 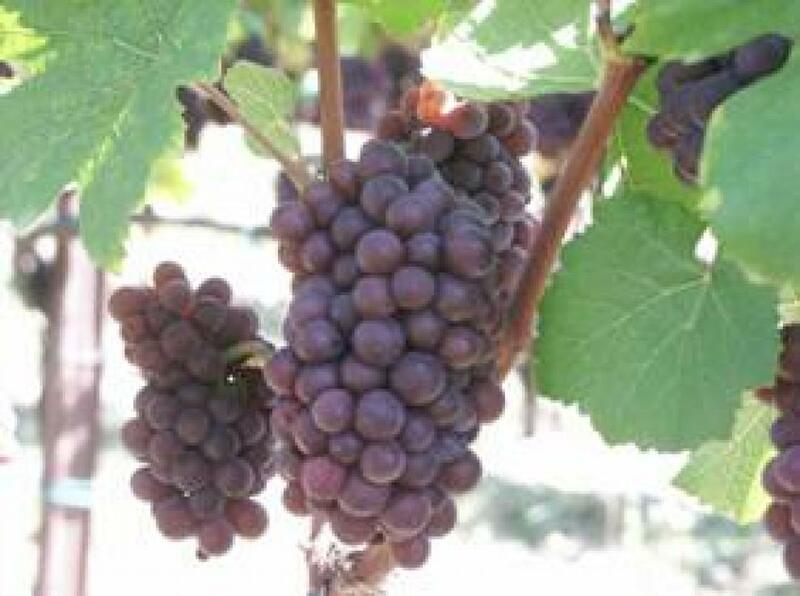 • Man – The central node of the entire winemaking endeavor. Through an intimate awareness of the environment, man is enabled to take the first step in orchestrating the tools of viticulture towards a specific goal. Man thus positions himself at the heart of the process, discovering his role both as creator and as part of a world far larger than himself, one which ultimately recedes into mystery. The interface, the dialogue, of man and land, of man and the articulated language of the created world, spins out of itself something novel and different, uniquely complex and wondrous.